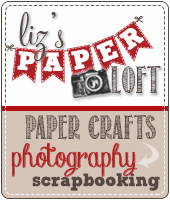 Liz's Paper Loft: MCT July Release Sneak Peek Day 4 ~ to my friend! 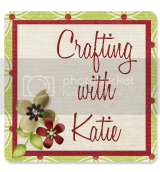 Wow, today is already Day 4 of My Creative Time's July Release Sneak Peeks! This week has gone by so fast...but that's a good thing, so the shopping can begin sooner! 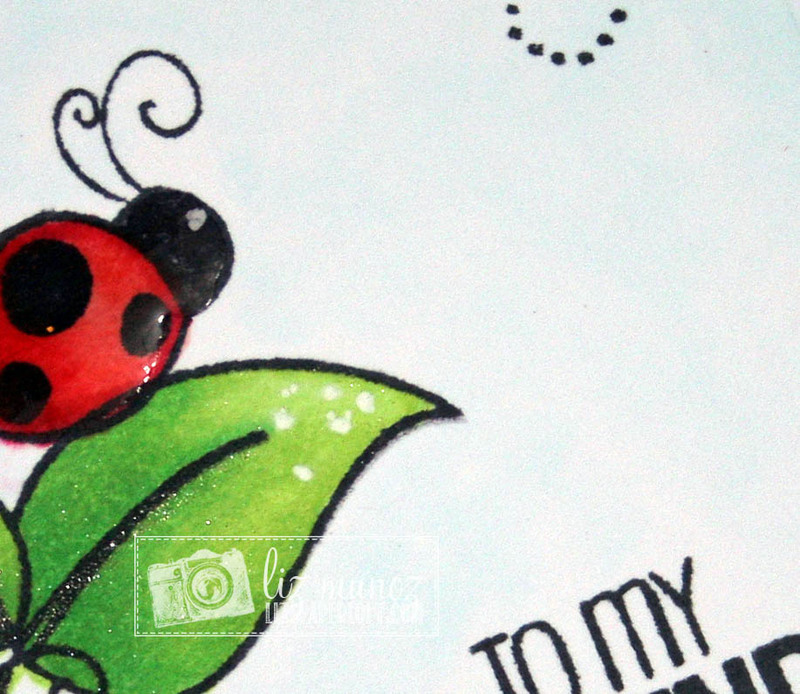 Today I get to share with you "Hey There Little Lady" stamp and die set! This set is just darling!! To create this sweet little tag, I first die cut the tag then embossed the lower portion with an embossing folder. Then quickly stamped the images and sentiment. Since the images are tiny, it didn't take long to color them with copic markers. :) I also added a little bit of copic marker in blue to give a hint of sky. 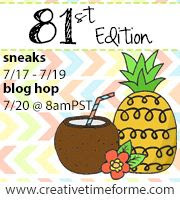 Be sure to come back tomorrow for the blog hop! AWWWWW what a super sweet and precious tag!! I love your little lady bug scene so cute with one on the leaf and and flying in to meet up us so darling. Super great coloring job too and do love your touch of sky. Another outstanding creative job using Miss Emma's goodies. YOU so ROCK!! Your little tag is just so cute!!! Very creative! Cute tag!! Love the ladybug! This is such a cute CAS little tag! Such a sweet little tag. Love it! This set is adorable! I love how you embossed the dots on your sweet tag. Great job with the coloring and shine! This is adorable. Some lucky someone could totally used it for a bookmark. Thanks for sharing. What a super cute tag, love all your attention to detail. 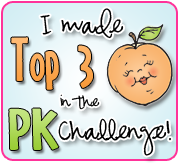 The blue button picks up the color of the sky, just a lovely addition to really make this extra special! 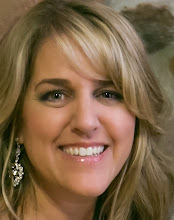 Gorgeous tag Liz! Love the pop of color the lady bus provide, TFS! So darling! I love the fresh and clean look of this tag! Super super cute, tag. Great embossing and love love the lady bugs. Thank you for sharing. 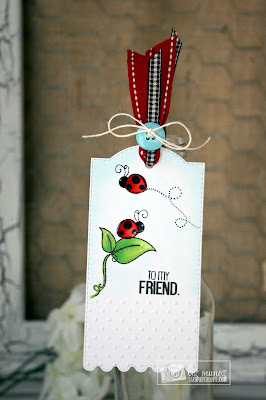 Love your tag and your idea would be very easy to make as a card. Great Job!! Such an adorable tag! Love the shape of the die cut and also your design. Great colouring and shading on the images. Also, love the way you embossed the bottom part of your tag. I read a lot and am always needing bookmarks. 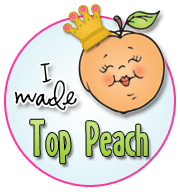 this would make a cute bookmark - for myself and as a gift for a friend. Such a beautiful embossed tag. Love your coloring and the blue button you added to this tag. You did such a great job on this tag. 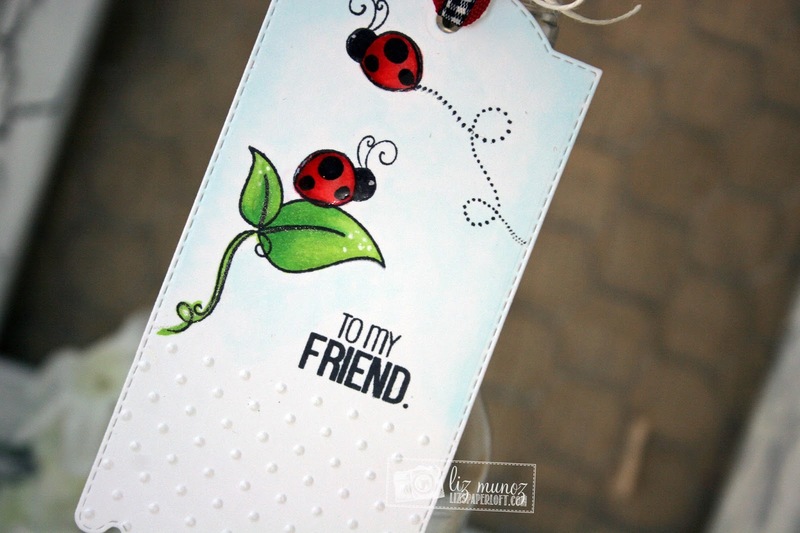 Very sweet tag--I like the embossing too. That is such a cute tag. Love this new set so much, just adorable. Your tag is so beautiful ... I love all the sweet details in it .. Your tag is so cute !! Love it! Cute little tag. I love the little bugs. Liz ~ your tag turned out BEAUTIFUL! You already know how I feel about your coloring but the hint of blue and the embossed bottom ~ eek! CLEVER idea! As always BEAUTIFUL job!